When we are activating in our negative energies how do we pull out? 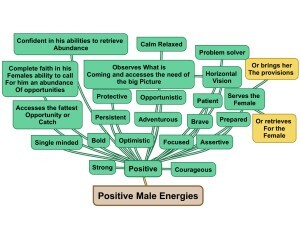 Shifting Out of Negative Male or Female Energy. Click on the images to make them clearer. 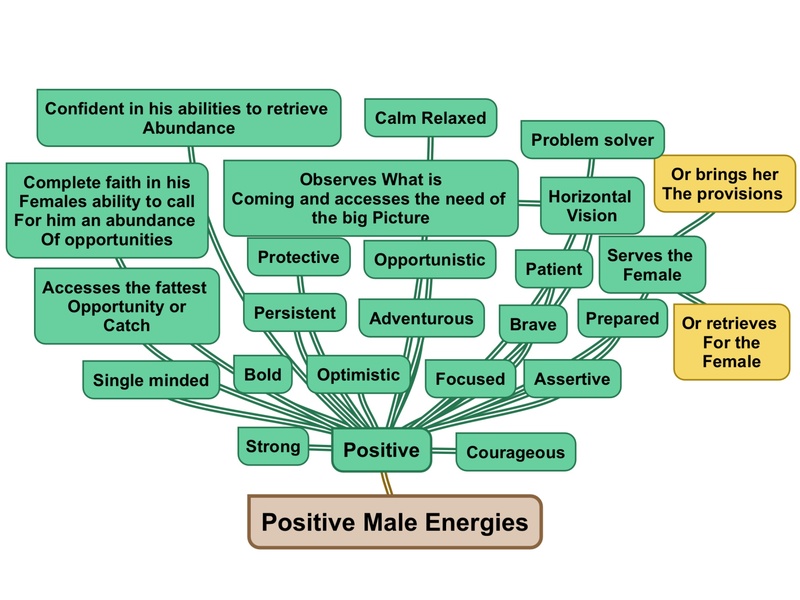 I was asked yesterday, by a friend who was going through a hard time, “how do I shift into positive female energy?” I told her to look at the chart above so she could choose a better energy however she said, that just by looking at the words themselves made her feel a lot better. Of course there are many ways to shift out of negative energy, the most popular being meditation and prayer, however it is fun to mix it up. Just gaze at the words until you feel your energy shift into a higher vibration. Keep the charts with you all the time, on your dash board, your arms, your walls. Just look at them and read them out loud over and over until you actually feel them. Breath in the positive words and blow out the negative words. Ask Source to remove the negative energies and replace it with positive energies. However which way you want to embody the energy of those words when you do, you will shift into the positive energies.